A few years ago, I moved with my husband and my three gorgeous children to beautiful British Columbia and bought a home in South Surrey. We also have a very affectionate Puggle (Beagle/Pug) who has become our fourth child, and now have very cute Pug to add to the family. When we came to BC, we left behind family, a beautiful home, lovely cars, and our successful business in South Africa in order to give our children a better future. After being here for a few years, I decided to get back into what I love doing…selling! I love meeting people and helping them, so I decided to become a REALTOR®. 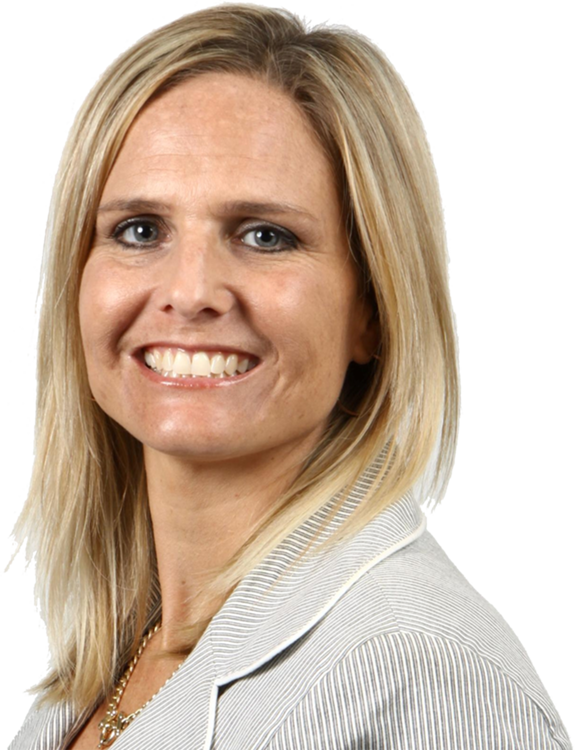 I have a background in corporate software sales, and I helped my husband manage his medical company in South Africa. I have a get-up-and-go positive attitude, and I pride myself in being a boutique REALTOR®. This means that I only focus on a few clients at a time, and I give them my undivided attention. My clients appreciate that I am available to them to help them make the important decisions of buying or selling their home. I provide excellent communication and follow-up to my clients, as I believe accurate and timely communication is crucial for a good relationship. I also focus on finding the information my clients need to make their decisions with regard to their real estate purchases. So, lets get started! When are you planning on moving? Where would you like to move to? Please let me be the one to help you out! It would be such fun and a treat for me. I have the latest technology so the transaction can be paperless too, if that suits you. I am passionate about saving the Rhino from extinction. I grew up seeing these beautiful animals in the wild and they are being killed for their Rhino horn. 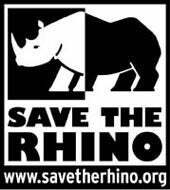 Please help by donating to Save the Rhino Fund by clicking on the link - https://www.savetherhino.org. 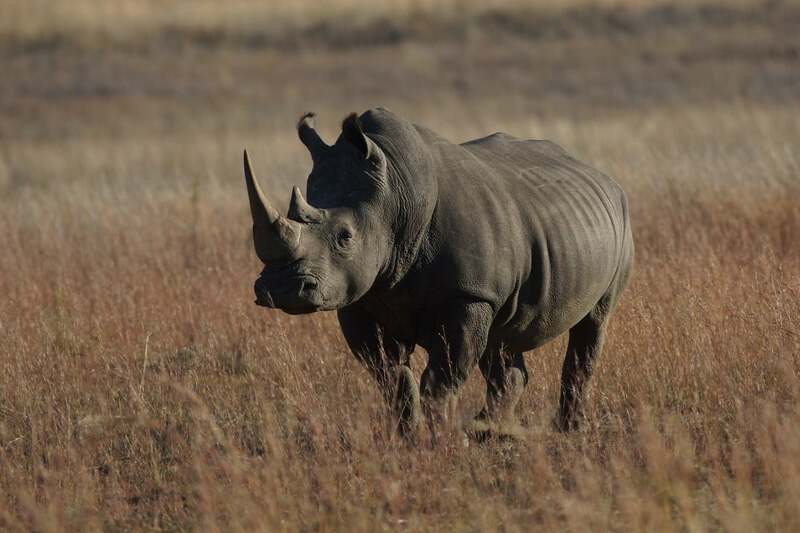 Save the Rhino International’s vision is for all five rhino species to thrive in the wild for future generations. They collaborate with partners to support endangered rhinos in Africa and Asia.